Frenetic rhythms, accordions and electronic beats define La Yegros’ electric take on Cumbia: A rhythm originally born in Colombia but popular throughout Latin America that’s recently conquering the world. 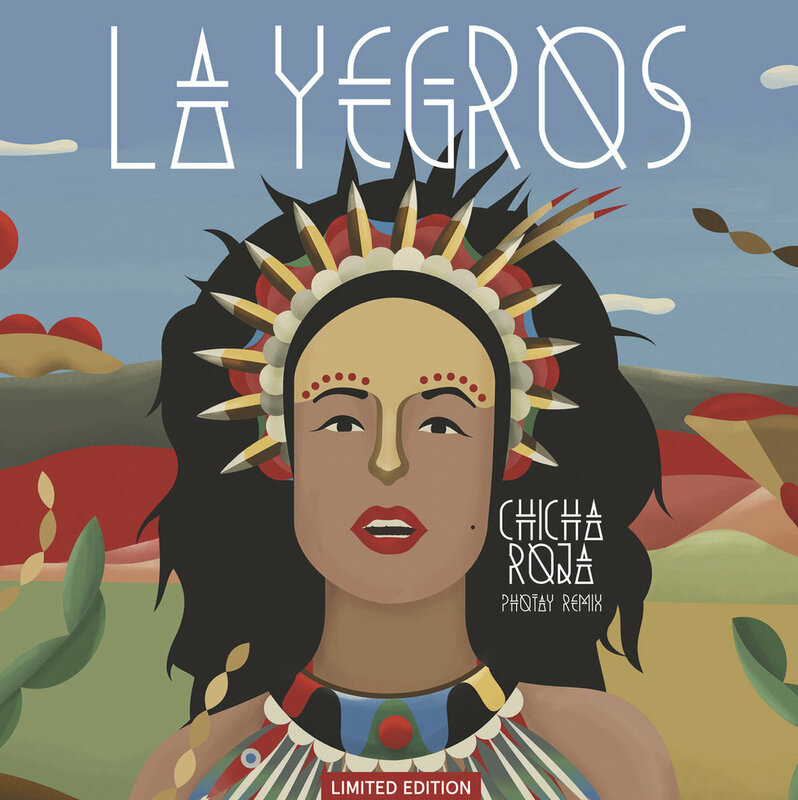 With a raw voice reminiscent of indigenous amazonian chants, and the relaxed flow of a chic rapper, La Yegros has become “the queen of the scene” according to The Guardian in UK. 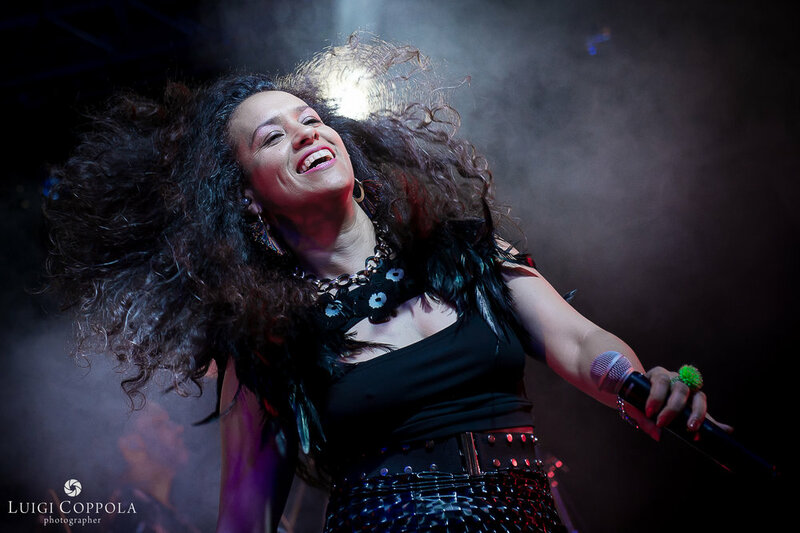 Her first album, Viene de Mi, has a variety of influences that combine tropical music, folk, reggae, dancehall and Arabic music. Pushing a local yet global sound, her music has grabbed the attention of NPR and Warner/Parlophone. La Yegros’ contagious music has crowds dancing from the first song to the last. 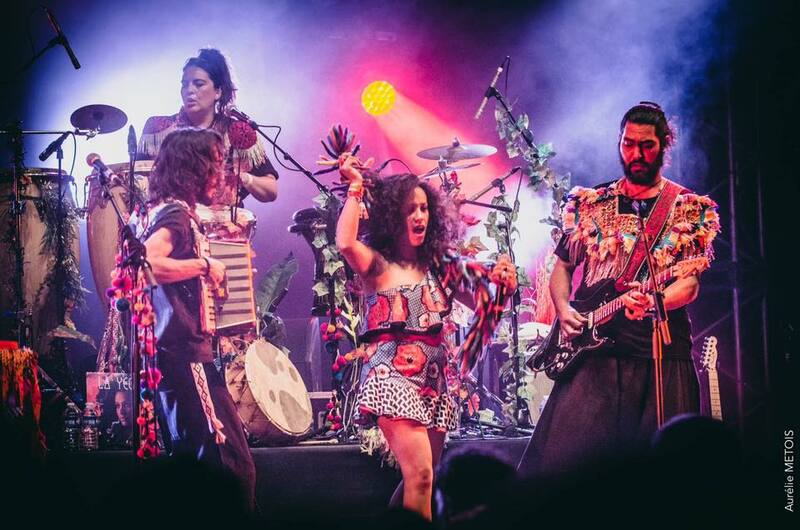 She has toured nearly 20 countries in the past three years, including Mawazine in Morocco to Sziget in Hungary to Transmusicales de Rennes in France to Carnaval Bahidora in Mexico, bringing her contagious groove to conquer audiences worldwide. 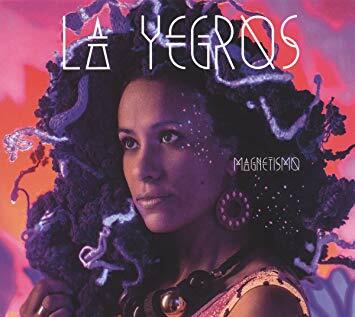 La Yegros currently lives in Montpellier, her second album, Magnetismo, was released in 2016 by Soundway Records with a variety of exciting international collaborations including Sabina Scuba of Brazilian Girls (Italy/France), Olivier Araste from Lindigo (Réunion), Puerto Candelaria (Colombia) and two times Oscar winner Gustavo Santaolalla (Argentina). Her new album will be released in 2019.